Choose from Night or Day time tours. You'll need 20 + guests to make this tour work. 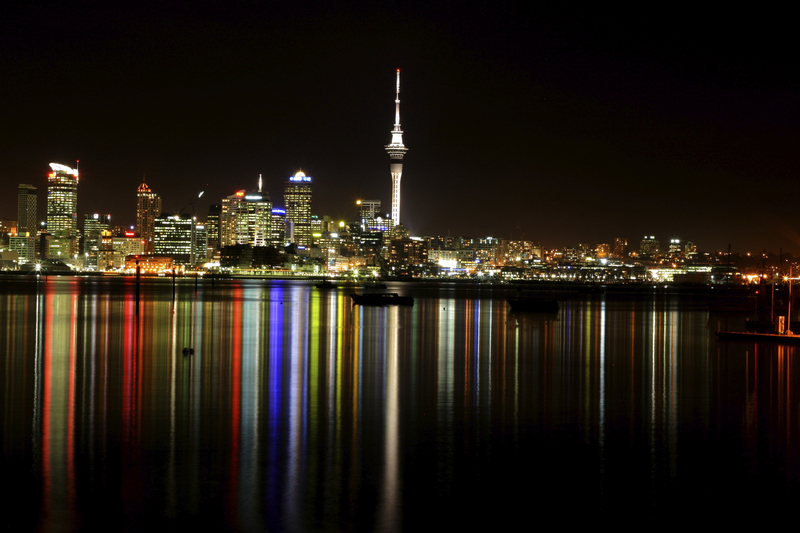 Kia Ora and Welcome to beautiful Auckland the City of Sails. On this tour we will be visiting the following so sit back relax and get your camera’s ready. The tour is three hours long and you can either do this tour during the day or you can do it at night which is even more beautiful the city of sails becomes the city of lights. Running commentary on the delightful sights to entertain you. You need 20 + guests to make this tour work. Copyright © 2018 Auckland Bus Hire. All Rights Reserved.